ATTENTION: FOR BOOKING FROM 3 DAYS A DISCOUNT OF 15% IS PROVIDED. Apartment "Apartments on the street. Aleksandrovskaya 95 "is located in the heart of the city. 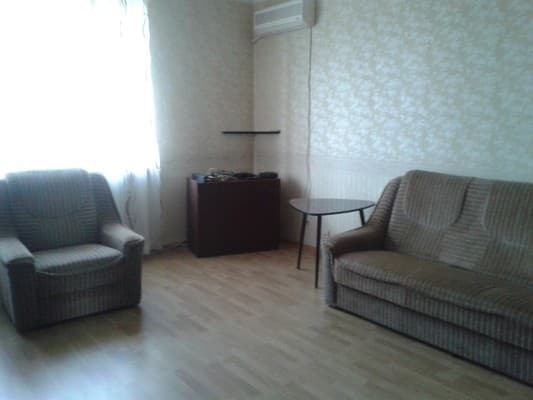 For living guests are provided one bedroom apartment. The apartment is equipped with all necessary appliances (refrigerator, TV, air conditioning, hairdryer, iron), furniture, Wi-Fi Internet. We provide clean linens, towels. Cleaning and linen change every 4 days. The apartments are located in the heart of the city, a 2-minute walk from the Cathedral Avenue. Next: Aurora shopping center, Multiplex cinema, Small Market, café restaurants. 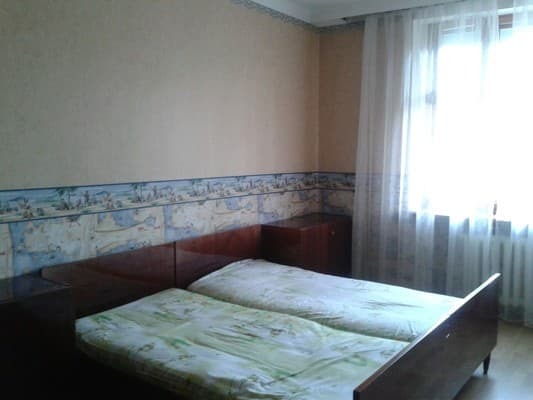 Description of the room: The apartment is equipped with all necessary appliances (refrigerator, TV, air conditioning, hairdryer, iron), furniture, Wi-Fi Internet. We provide clean linens, towels. Walking distance to many shops, cafes, restaurants. The house is 2 minutes walk from the Cathedral Avenue. Next: SEC Aurora, Small Market. From the train station and from the bus station to the apartment, you can take a shuttle bus number 61, number 62.